Although tomorrow is yet to come, ensuring its success is the concern of today. 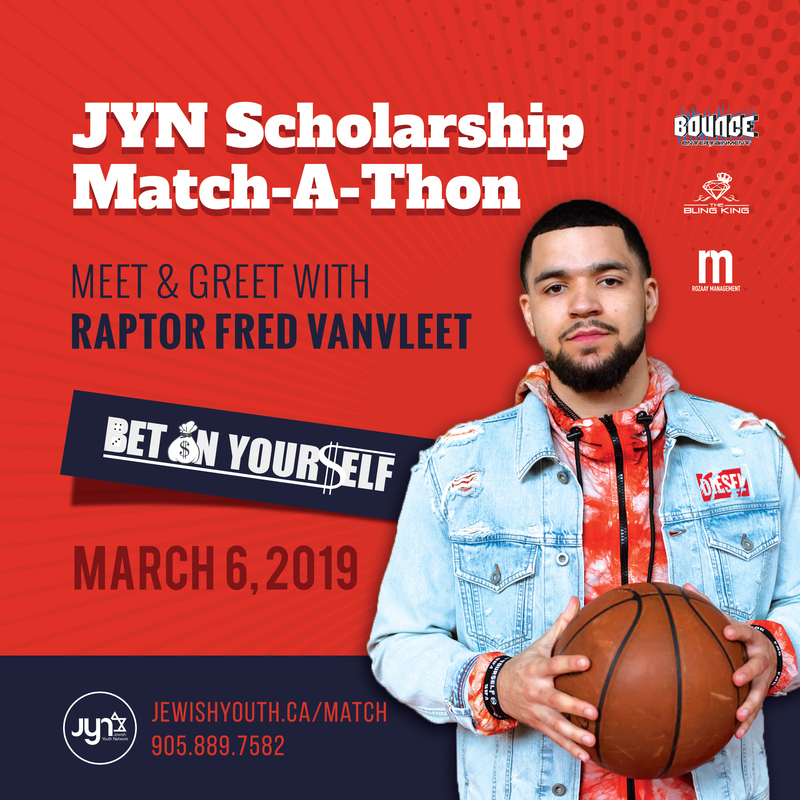 JEWISH YOUTH NETWORK is a pioneer, charitable outreach organization unaffiliated with any synagogue or particular community. We are dedicated to the spiritual and social wellness of today’s Jewish Youth throughout Ontario. A place where children feel the warmth and spirit of Judaism come alive through learning, prayer, crafts and song. A peer mentoring program. Teens will assist elementary students with homework, in various academic subjects as well as direct activities and crafts for the children. JYN Academy, is a private high school registered and approved by the Ontario Ministry of Education. Currently offering a variety of acredited courses to students in Grade 8 through 12. Teens can make a difference, gain leadership skills and have fun while completing your high school community service hours. 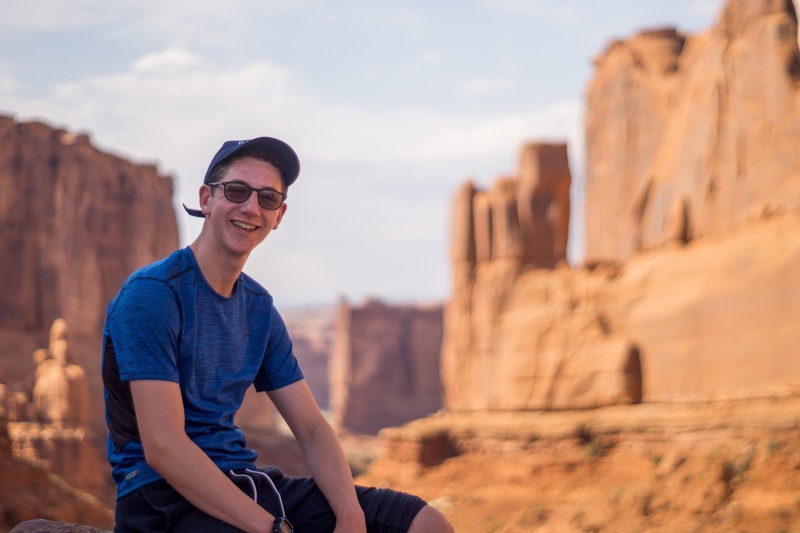 Get Outside This Summer – The ultimate travel camp for Jewish teens. 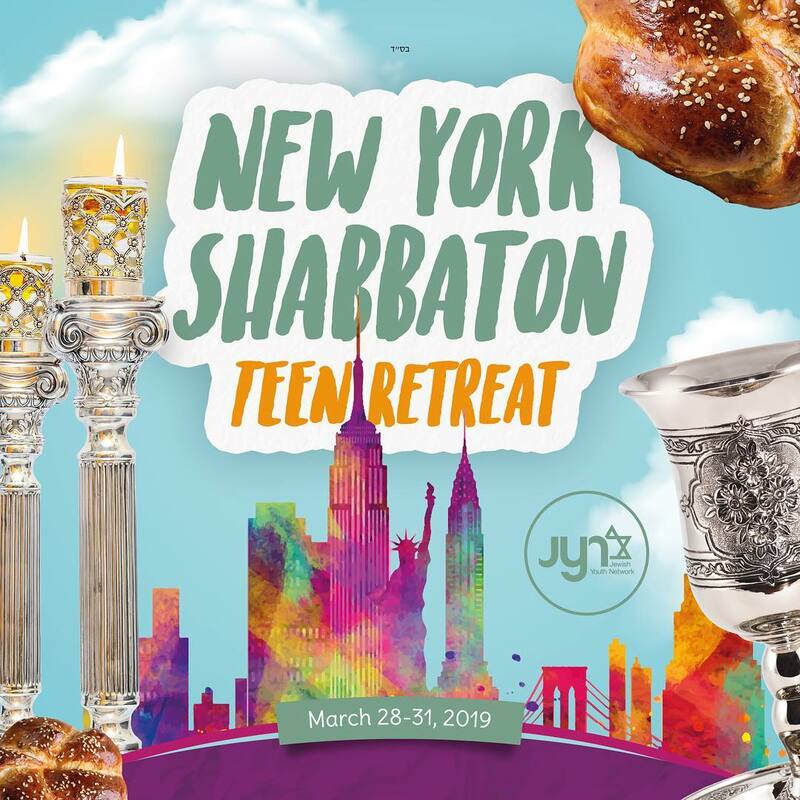 JYN Shabbaton retreats are where Judaism becomes explosively alive. It’s the ultimate hands-on Jewish teen experience. 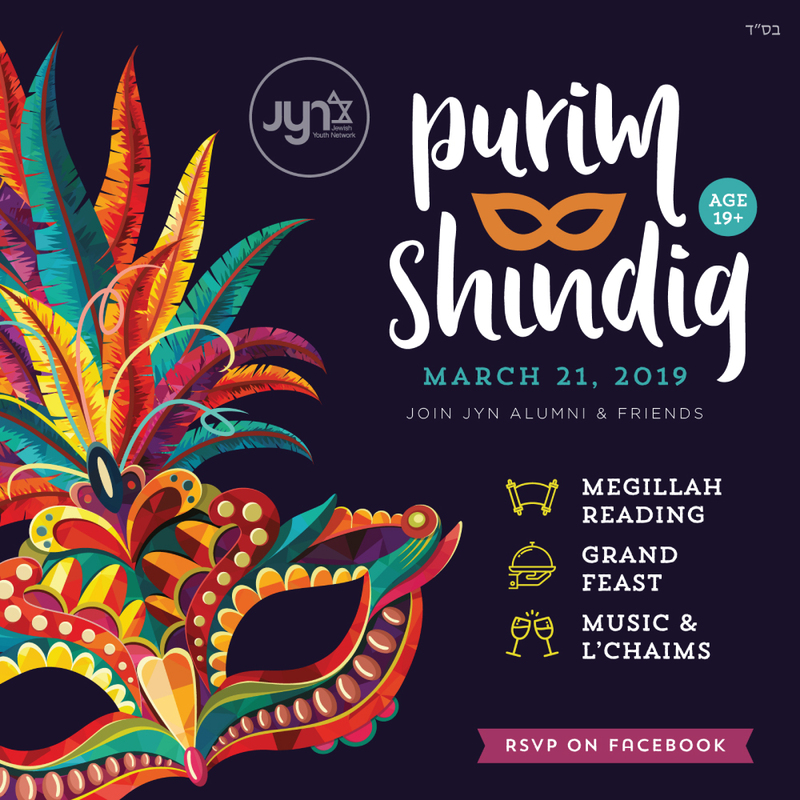 JYN’s mission in true Chabad style – is to fuel your taste buds while fueling your passion to make the world a better place, one good deed at a time. Once a week, local teens have the opportunity to team up at a local gym play some pickup ball, hang with friends and relax from the many stresses of school and their busy week. They find healthy release in a positive and fun environment. Leave a lasting legacy and ensure growth of Judaism in your local community for generations to come. 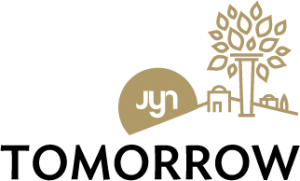 Leaving a portion of your estate to JYN is the simplest way to reduce estate taxes and the easiest way to eternalize our heritage. If you’re not attending, you should be.